The arrival of the Asus EeePC, in addition to the earthquake it caused in the tech world, is simply a product which marketers secretly dream of every night. The Asus EeePC has created a new market! Or at least the EeePC offers a demand which had not been expressed. Asus has acquired a few lengths of advance, the competition seized by surprise (but not very attentive to its market because the earthquake was predictable), is having a little trouble to catch up to the Asus EeePC. 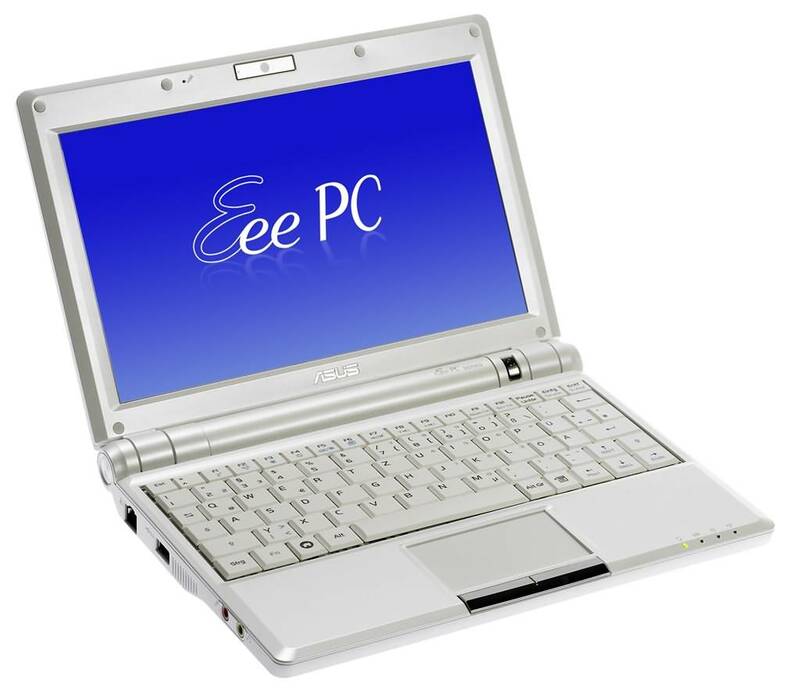 The competition is offering products intended to be EeePC killers but they are not very convincing to say the least. Until the Acer Aspire One. Wow, a real competitor this time! 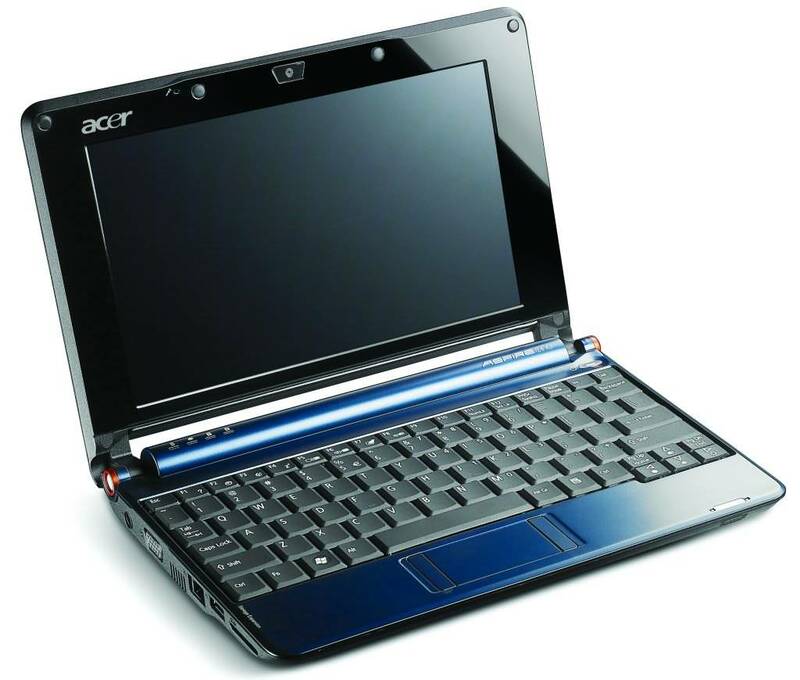 The Acer Aspire One is the only netbook whose designers seem to have really understood the keys to the success of the Asus EeePC (which is not only it’s price) but weight, size, functions, ease of use and no hard drive. Yes, the lack of hard drive, proving that sometimes deleting an item may become a marketing argument, no hard drive means a longer lasting battery, greater reliability and faster to use. In fact it is simple, if we rely solely on the features announced, the Acer Aspire One is like the Asus EeePC, only better. Or rather, it does everything better or at least as well. Same size but better design, same weight, WiMax and 3G will be available soon, compatible with multiple memory cards (only one on the EeePC), intelligent memory management that takes into account the different cards installed to merge into a single memory space. It’s impossible to install software on the external memory cards on the Asus EeePC but not a problem with the Acer Aspire One. All of this for an identical price, from $299 for the first model. Voir les offres sur PC Portable Occasion. Well ok, Acer does not enjoy the best reputation for the design and reliability, but the EeePC is no longer alone on in the netbook subnotebook market.